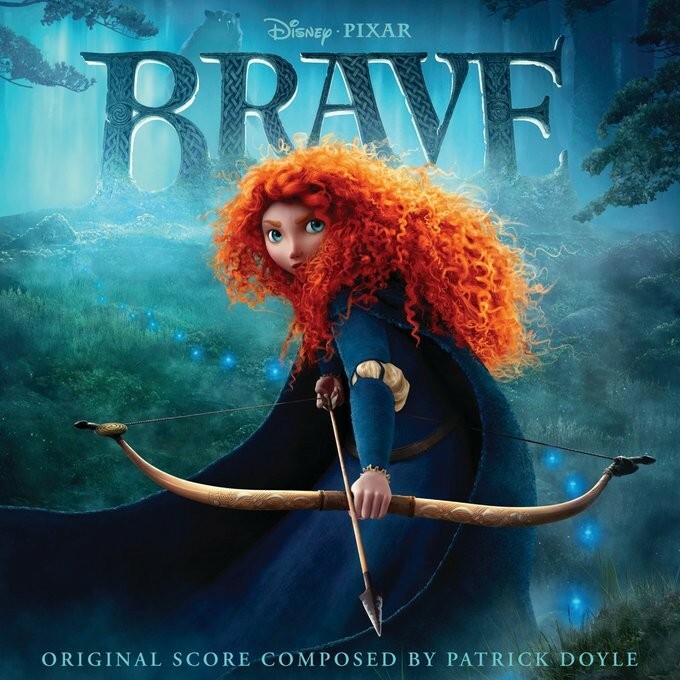 Birdy, a British musician, and Mumford & Sons, and English folk-rock band, teamed up to perform this song from the soundtrack to the Pixar film Brave, released in June 2012. Learn Me Right captures the evolving relationship between Merida, the main character, and her mother, Queen Elinor, through the movie. Merida sought her own freedom without taking any responsibility for her kingdom's needs, while Queen Elinor struggled to impose "proper" standards of behavior on Merida without consideration for her aptitudes and desires; as the film progresses, they realize that they must come to compromises in order to heal their damaged relationship. The song expresses that, as the two of them start to give more to each other, they will discover more freedom and joy. Notes for Parents: Since this was written for a children's movie, the lyrics are suitable for all ages and the concepts should be accessible even to very young children. The video sets the song to an image of the soundtrack album cover.